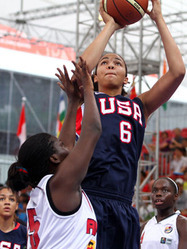 August 23 - Plans to include 3-on-3 basketball on Copacabana Beach at the Rio 2016 Olympics are set to be backed by the Games' leading official Carlos Nuzman after the brilliant success of the format at the inaugural Summer Youth Olympic Games here. Serbia and China won the gold medals in the finals of the boys and girls' competition at the Scape Youth Space today before a crowd that included International Olympic Committee (IOC) President Jacques Rogge, who was impressed by his first sight of a sport which has been the undoubted hit of these Games. Serbia beat Croatia 22-9 in the boys' action while girls' team from China beat Australia 33-29 to claim the gold medal amid a cacophony of noise. Bob Elphinston, the President of FIBA, basketball's world governing body, hailed the tournament as the first step on the road to 3-on-3 - which is played with only one basket on half-a-court - becoming part of the main Olympics. 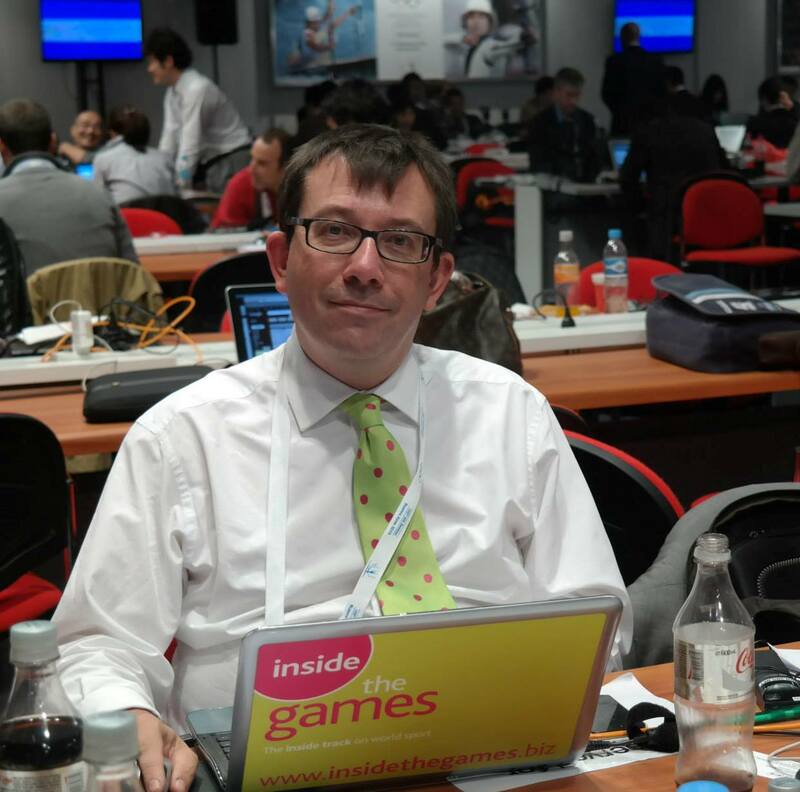 He told insidethegames: "It's been a huge success. "It's achieved much more than our wildest dreams, how the athletes have enjoyed this style of 3-on-3, how the media and television have reacted so well. "The IOC are very positive about it. "It's a wonderful format - and for this age-group particularly." Elphinston is now set to sit down with his officials at FIBA and try to come up with a strategy to exploit the opportunity presented by this success, including possibly launching a worldwide tournament. He said: "It gives us a wonderful opportunity to rebrand 3-on-3 worldwide. "We've been working for a while on how we might grow this in a global way. "But certainly we want to use it to encourage young boys and girls to want to play basketball. "It's much easier [than traditional basketball] - find three friends and you've got a team. "You can play it in the schoolyard, in the shopping centre, on the beach, in a park." But being included in the Olympic programme is the ultimate goal and Elphinston believes that it can sit comfortably with the more traditional five-a-side basketball, which has been part of every Games since making its debut at Berlin in 1936. After presenting the winning Serbian team with their gold medals, Elphinston told insidethegames: "It's no different to what you see in volleyball where you have [indoor] volleyball and then you have beach volleyball. "This will become a very strong discipline of basketball and we'll certainly be knocking on the door of the IOC to see where we can fit it in. "Carlos Nuzman, the President of Rio  loves it. "He wants it on Copacabana Beach in the beach volleyball venue sharing that. "I can't imagine anything better."